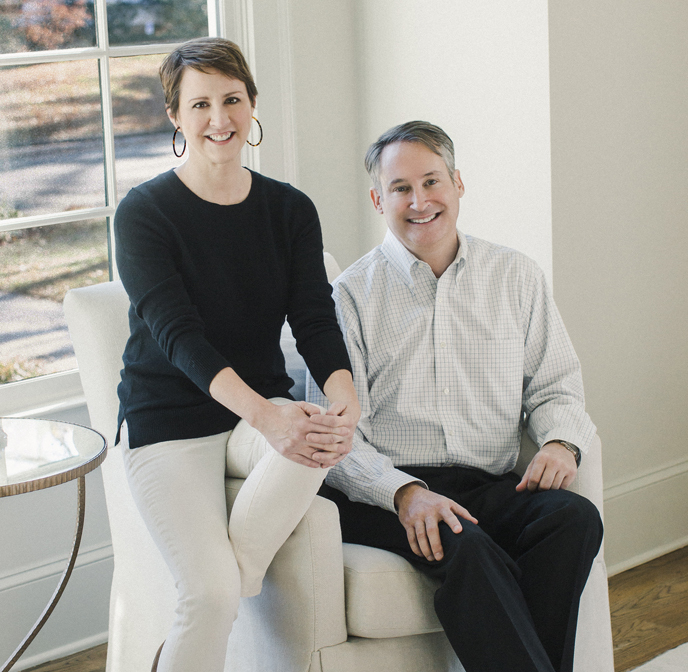 With over a decade of experience, an intimate knowledge of the area, and a natural knack for negotiation, we at Natalie Gregory Sold have made our mark as the best in the Atlanta, Georgia real estate market. We’re proud to say that we’ve been named the Top Real Estate Team by the DeKalb Association of Realtors every year since 2009! 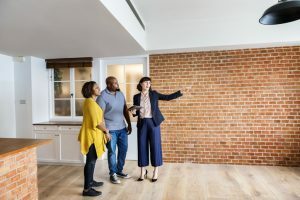 Employing cutting-edge information technology and marketing strategies, we deliver the results you want, whether you’re buying a home or selling one. 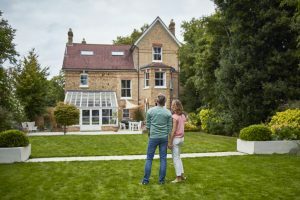 This, coupled with a sincere understanding of people’s needs when it comes to housing, is how we’re able to give you the best service possible. 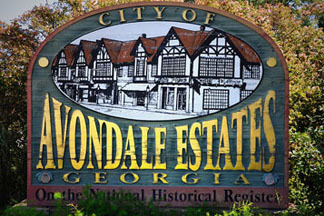 Known as Atlanta’s first suburban community in the northern section of the city. 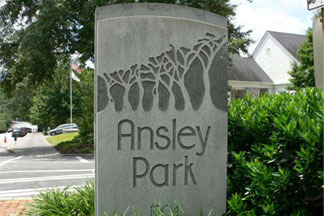 Ansley Park is listed on the National Register of Historic Places. It’s unique in that this planned residential community has been able to survive, when the high rise office towers of Midtown’s bustling business district tower over it. Decatur is the county seat of DeKalb County and is just over a 10-minute drive east from downtown Atlanta. 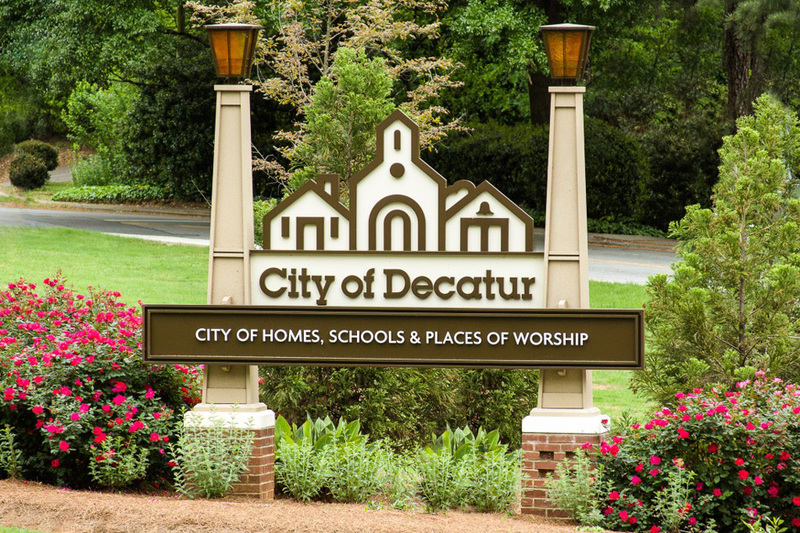 A thriving, continuously growing city, Decatur stands out as one of the best places to live in the region. Billed as one of the most progressive cities in the South, Decatur is noted for the high civic involvement of its residents. 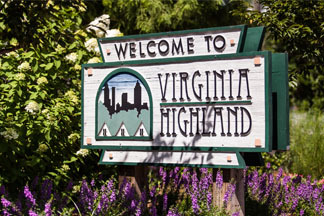 At its geographic heart you will find several neighborhoods that capture the city’s evolution from a sleepy small town into what it is today – the choice address of young professionals. 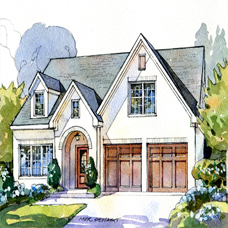 Just five miles northeast of downtown Atlanta sitsthe affluent community of Druid Hills. 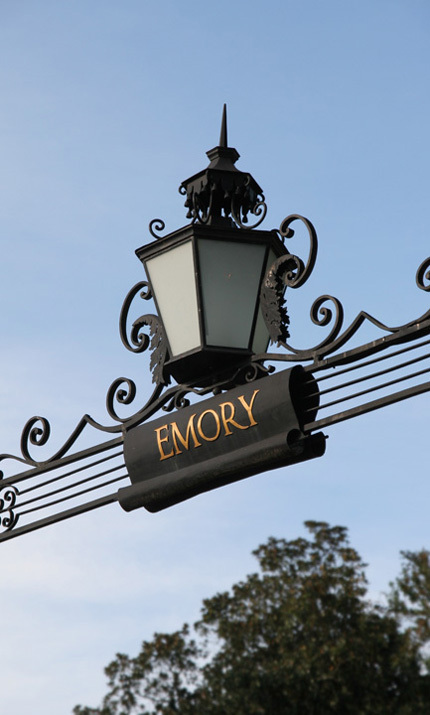 Home to two of the world’s foremost research institutions – Emory University and the Centers for Disease Control and Prevention (CDC)– it was the brainchild of Atlanta’s leading citizens, including the founder of Coca-Cola. A residential magnet for the well-heeled and the highly educated, Druid Hills has long been the address of choice for Atlanta’s most distinct and notable families. 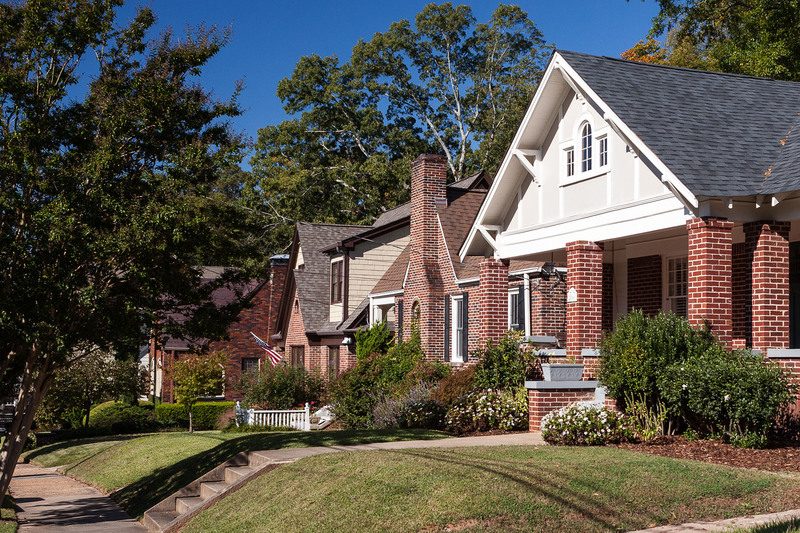 Morningside is a charming, affluent community that extendsacross two zip codes in Atlanta. 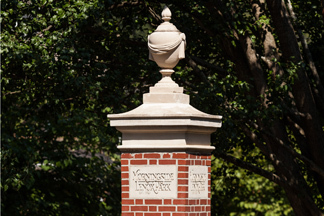 Known as one of the city’s most walkable neighborhoods, it’s also referred to as Morningside/Lenox Park and has long been considered one of the region’smost desirable places to live. 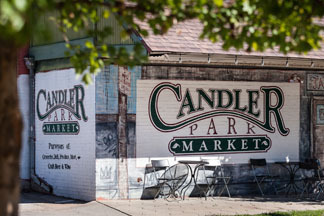 The neighborhood is known for its serene and friendly vibe, tree-shaded streets, numerous green spaces, dynamic commercial district, and award-winning schools. Inman Park has a remarkable history that could have ended tragically, but thankfully has resulted in the most triuphant of endings. 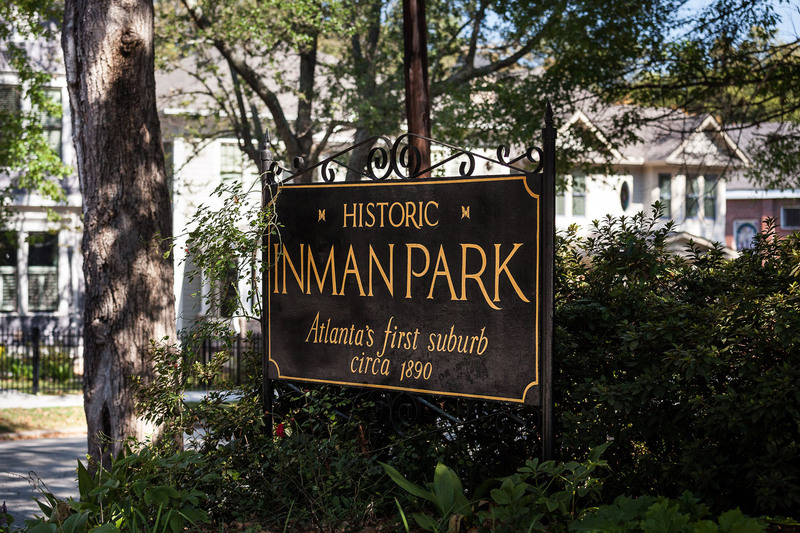 Atlanta’s first planned community, located just 2 miles east of downtown, the original developer of Inman Park worked tirelessly to create a beautiful neighborhood, and succeeded. It was the place to live in Atlanta at the turn of the century. But the neighborhood fell out of favor, residents left, and neglect moved in. Zoning problems led to the near destruction of the residential community. 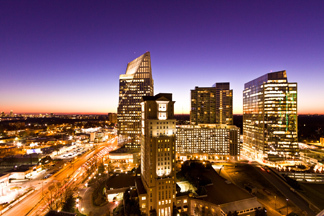 Atlanta exceeds all expectations with natural marvels and modern thrills alike. Bask in the wonder of the whale shark and other sea creatures at one of the world’s largest aquariums in Downtown. Soak up the sun with Sumatran tigers and red pandas at Zoo Atlanta. 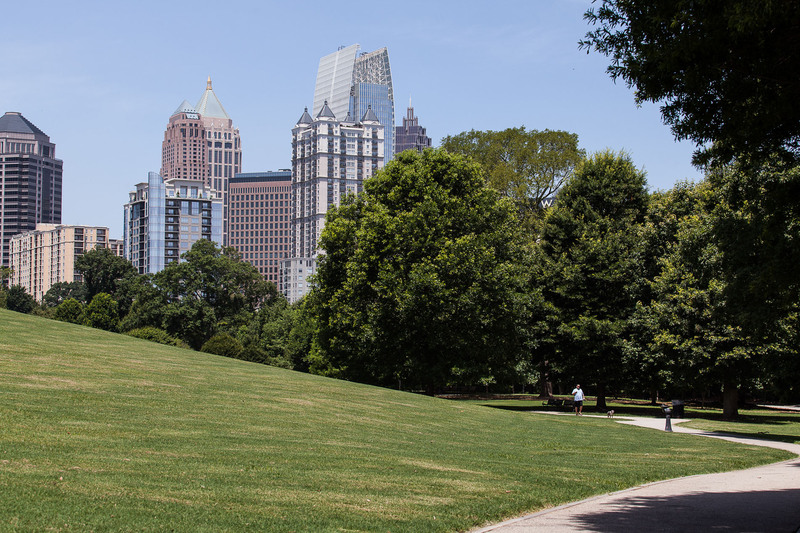 Stroll through the city on the Atlanta Beltline, a 22-mile historic rail corridor connecting 45 in-town neighborhoods through multi-use trails. Sample a selection of the world’s finest cuisine with acclaimed restaurants across the city. “What’ll ya have?” at The Varsity, the world’s largest drive-in retstaurant only moments from Midtown. Brunch couldn’t be better at Sun in My Belly, a European-style neighborhood cafe nestled in Kirkwood. Step into The Vortex, home of unique tastes, beer, and the best burger in Little 5 Points. I had a wonderful experience working with Natalie Gregory and her team. Natalie was not my first agent to work with, but she’ll be my last in Atlanta! All around amazing experience. Thomas was always available including late nights and weekends. He answered all of our questions thoroughly and made our first buying experience wonderful! 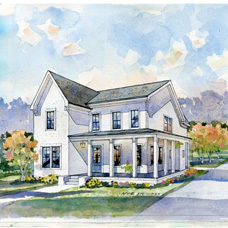 "Natalie recently sold our house in Druid Hills. She was knowledgeable, professional, and truly a pleasure to work with from beginning to end. We live out of state—four time-zones away—and were apprehensive about how that might complicate the sales process. Natalie put us at ease from our very first conversation.